By playing The National Lottery, you have helped fund more than 535,000 good causes across the UK – an extraordinary figure. Every time you buy a National Lottery ticket or scratchcard, you are making a difference at a local and national level, contributing to great causes and your community. Find out more about The National Lottery below and check out the Heart Explains video with Matt Wilkinson. Then enter our competition for your chance to win a fantastic spa break for two in Northamptonshire. 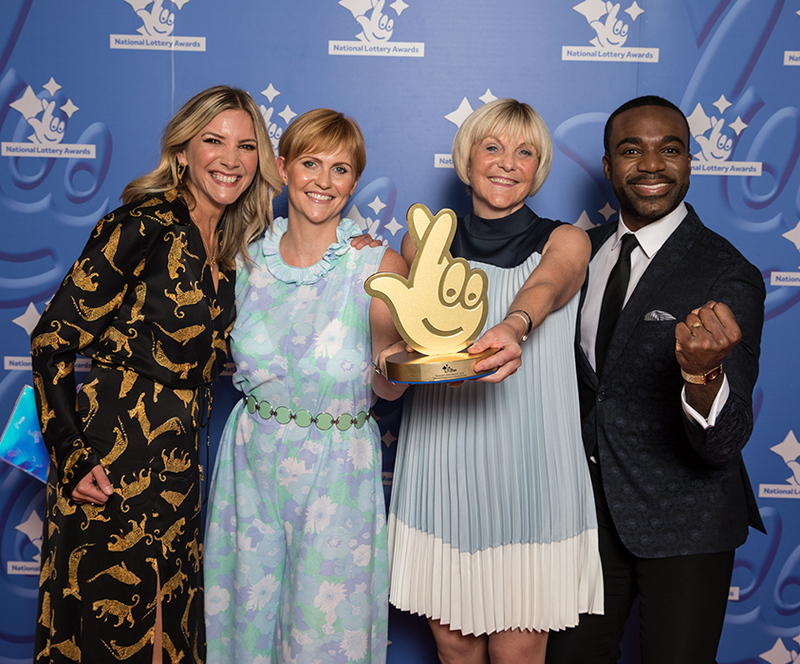 The National Lottery Awards are an annual search to find the UK's favourite Lottery-funded projects and athletes. National Lottery players raise around £30 million each week for projects and athletes across the UK. The Awards are a great way of celebrating the ordinary people doing extraordinary things with National Lottery funding. Now in their 15th year, the Awards recognise the incredible difference that National Lottery-funded projects and athletes have made to people, places and communities all across the UK through the 535,000 grants awarded since 1994.